Douwstra has been the heart of Central’s campus since it was built as the college’s chapel in 1939. 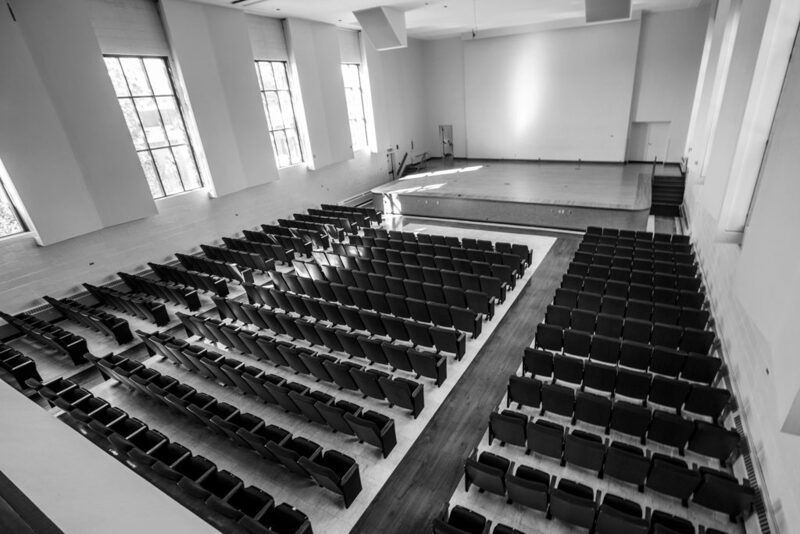 Featuring events in the newly-renovated Douwstra Auditorium. 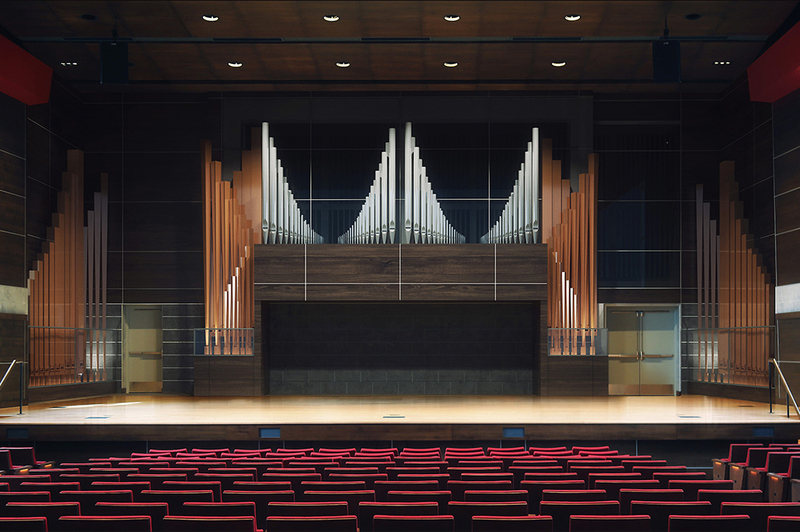 When the estimated $6 million renovation Douwstra Auditorium is complete, it will provide a regional concert hall and space for campus and surrounding communities to experience the arts, learn from world leaders, hear sounds of a powerful pipe organ and enjoy high-quality musical performances. Your support is essential. 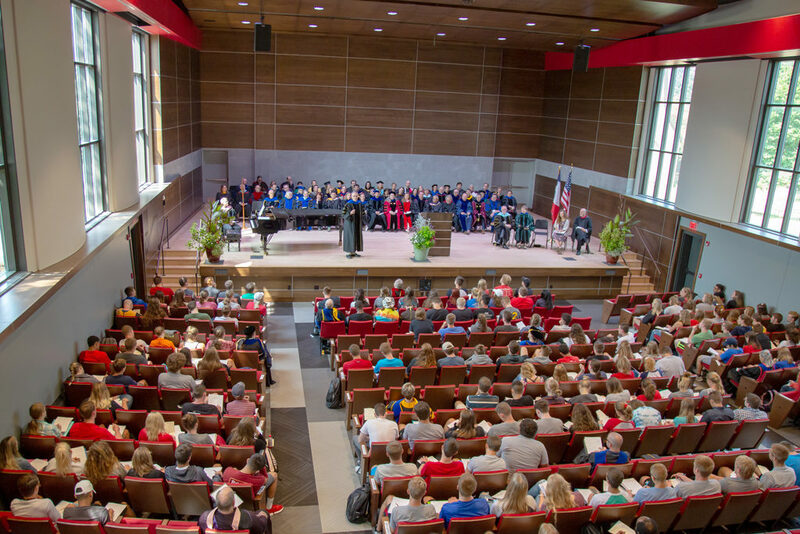 Please consider helping fulfill this vision for Douwstra Auditorium. 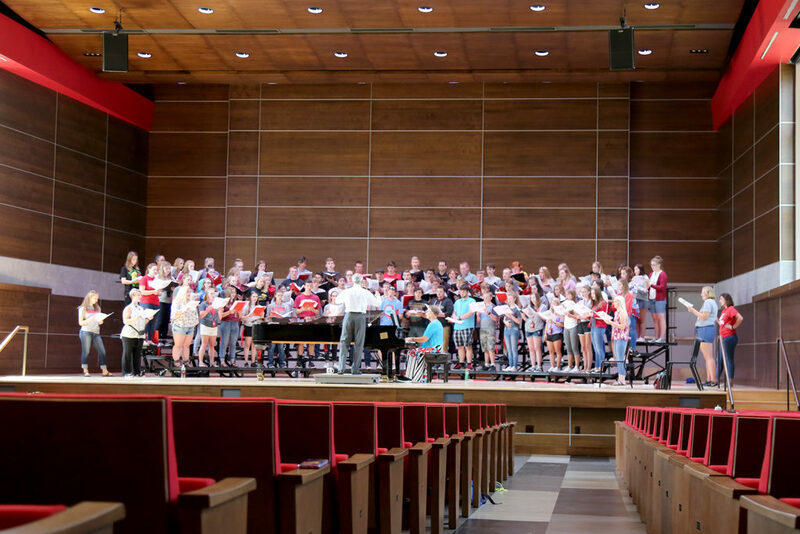 associate professor of music and director of choirs.